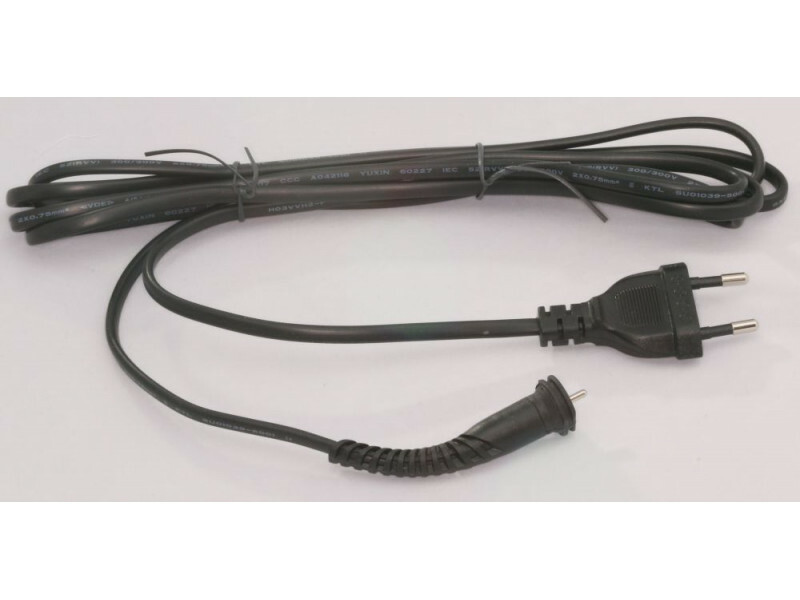 Brand new replacement mains power cord compatible with the GHD Mk6 Eclipse model only. 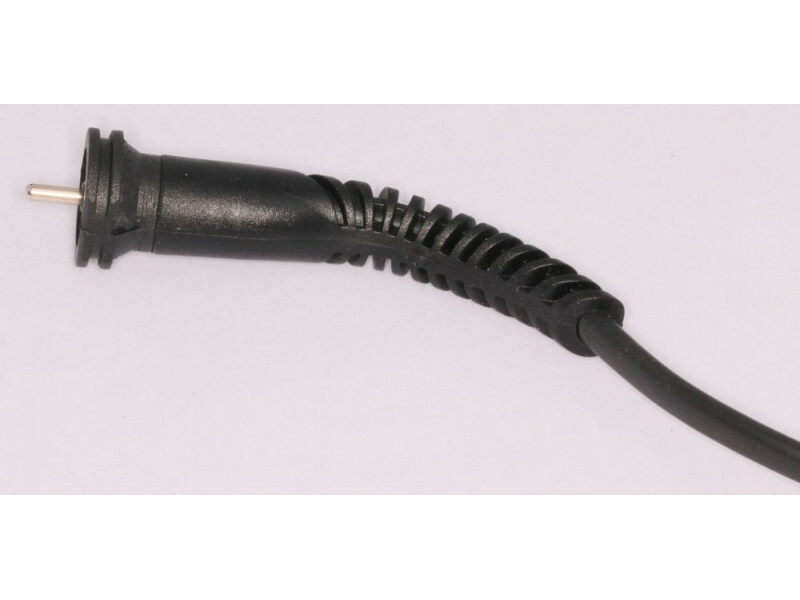 Replacing the cable on the Eclipse irons will only resolve problems relating to the cable - e.g. if the cable is clearly damaged or broken. 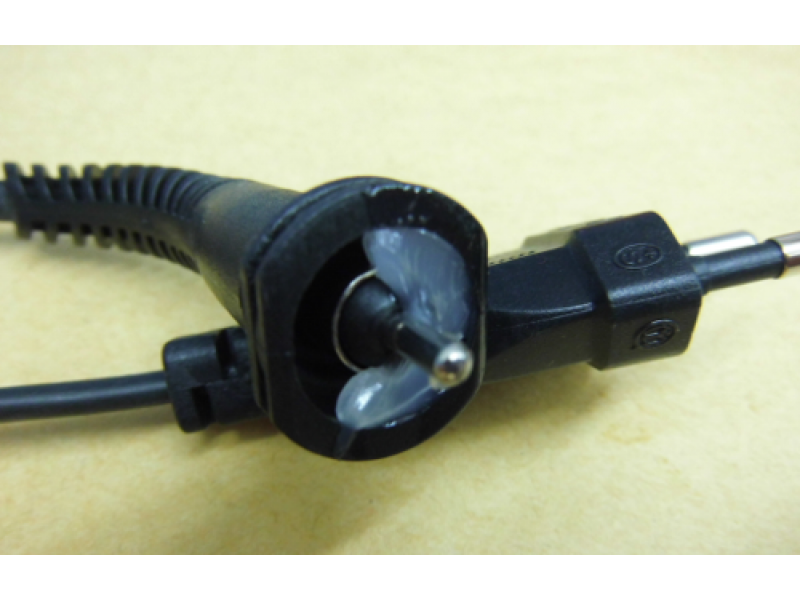 If the irons are completely dead and there is no damage to the cable then it is unlikely to be a problem with the cable. 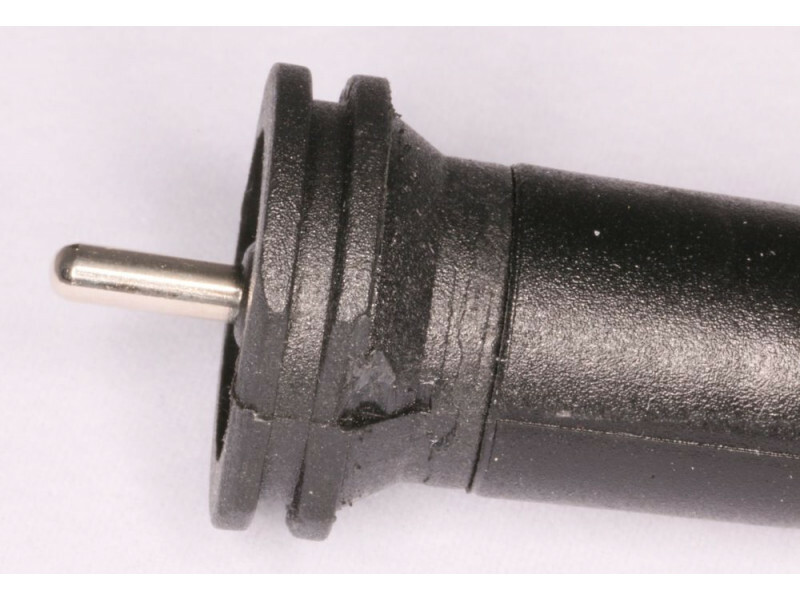 Please add some silicon grease to the cable socket connection, as shown in the extra pictures. This is available as an extra when you buy this item if you need it. 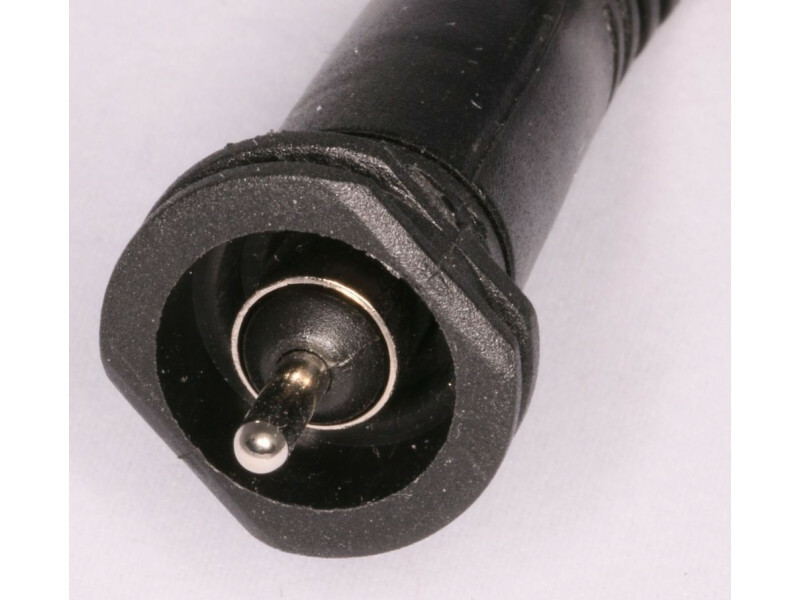 Your original GHD cable should have a Euro to UK adapter on it, which can be transferred by loosening a screw. If you don't have one of these, then they are available in the related products below. Brand new European to UK plug adapter fitted with 5A fuse. Suitable for converting the european plu..